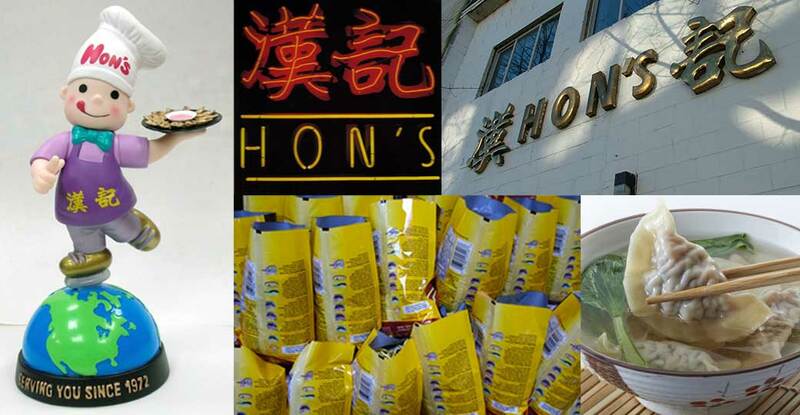 Hon’s is synonymous with quality Asian Comfort Food. From our early roots in the 1970’s, our restaurant customers trusted the brand and demanded more – traditional Asian products that they could also take home and cook in the comforts of their homes. Today, Hon’s helps consumers take the guesswork out of Asian cooking with quality, freshly-made staples that can be made into a meal with ease. Our extensive lineup of traditional Asian wheat and rice noodles is unmatched. We also offer ready-to-cook products such as our signature Potstickers™ originally made famous at our restaurants, which are available in four flavours and two convenient sizes. Traditional rice wraps, seitan, dim sum and desserts round out our “ready to eat” items allowing consumers to enjoy authentic Asian cuisine despite their busy lifestyles. Available at most Asian food outlets, and specialty departments in mainstream stores, Hon’s delivers authentic Asian products made with quality ingredients and craftsmanship.